What Is Toyota's "Radically New" Car? 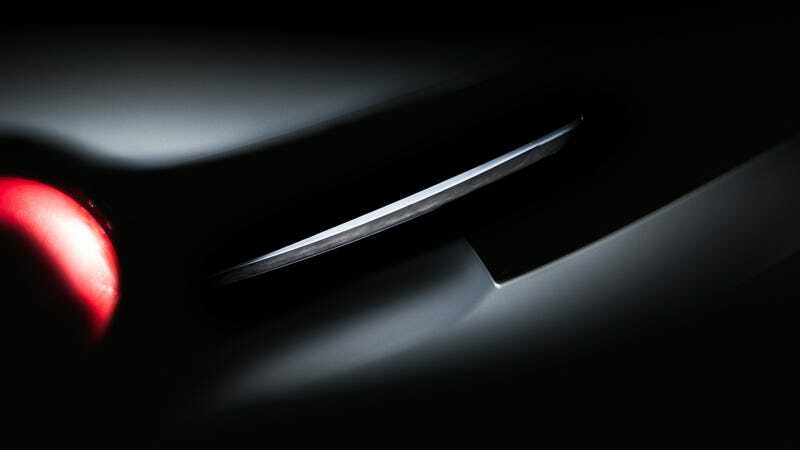 Teased here as the RND Concept, Toyota will debut a production-ready model next week in the UK that they say has "the potential to transform the look of every vehicle on the road." Holy moly! "Toyota is breaking with motor industry convention by revealing a new product outside the familiar surroundings of an international motor show. Instead its new RND Concept will make its world debut in the UK on 26th January, ready for fast-track development that should see it changing the face of motoring within weeks." "The concept's design marks a radical shift in direction for Toyota, taking the "fun-to-drive" qualities of its cars to a higher level." "This is something we are proud of and that will make a valuable contribution to the world we live in." Toyota also says the RND's manufacturing and product supply have been secured and on-the-road pricing has been fixed at a level that will make the RND Concept accessible to the widest possible market.